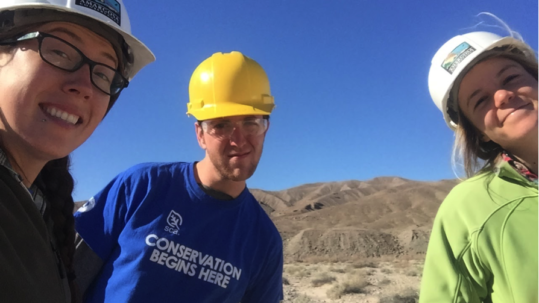 Supporting and maintaining the rich biodiversity of the Amargosa Basin. One of the things that makes the Amargosa Basin so unique is it’s rich mosaic of habitats. 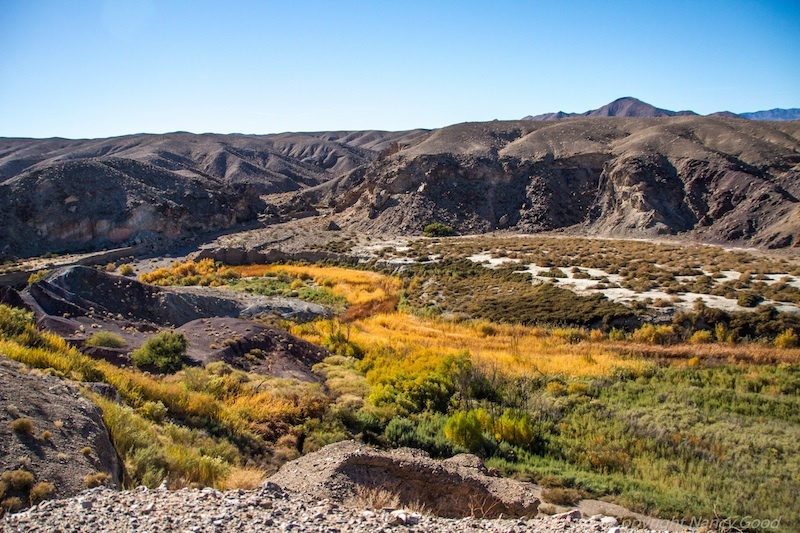 Our flowing desert springs give rise to mesquite bosque woodlands, home to breeding migratory birds, and vibrant marsh ecosystems, home to the endangered Amargosa vole. 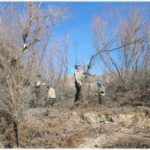 Our long expanses of higher-elevation creosote scrub support robust populations of desert tortoise. Our seasonally inundated alkali flats are habitat for rare halophytic (salt-loving) plant communities. 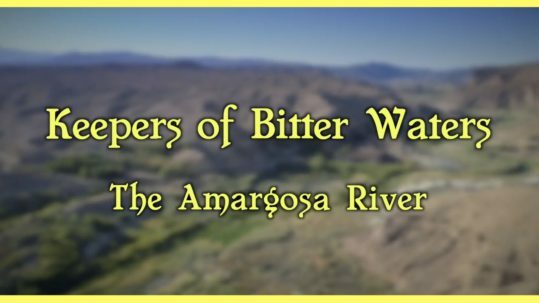 The perennial nature of the Amargosa River creates a lush riparian habitat along long stretches that provides a sharp contrast to the dry desert that surrounds it. An example is the Shoshone pupfish, related to both the Devil’s Hole pupfish and the Amargosa pupfish, but isolated long enough from those populations that it is unique and found only in springs in Shoshone, CA. Pupfish are small fishes in the killifish group. They can tolerate a wide range of temperatures, and eat primarily cyanobacteria. We find them in isolated desert watering holes and springs – leftover from the huge lakes that covered the region during the Pleistocene. 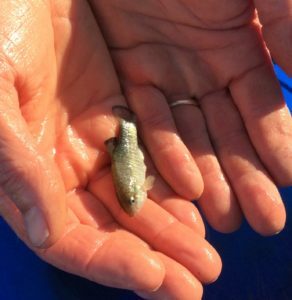 As the lakes grew smaller and smaller overtime, and disappeared, pupfish species evolved according to the very specific local conditions of each remaining pocket of water. 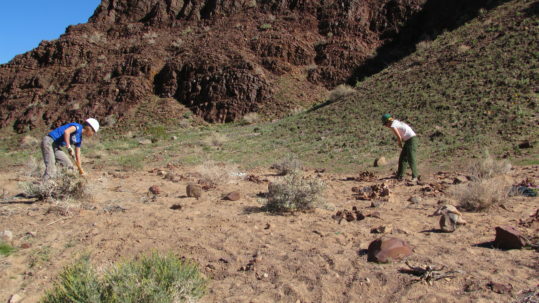 When humans found these pockets of water in the desert, many of the water sources were altered and the habitat for the pupfish changed too much to sustain a pupfish population. For many years it was thought that the Shoshone pupfish had gone extinct. Later a few were discovered in a ditch, and from that population and the work of local landowners and interested scientists, the Shoshone pupfish now enjoys a protected habitat. 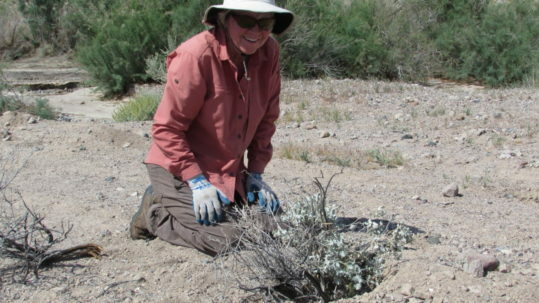 The Amargosa Conservancy continues to work with landowner Susan Sorrells, who re-discovered the Shoshone pupfish, to maintain the pupfish ponds in Shoshone Village. 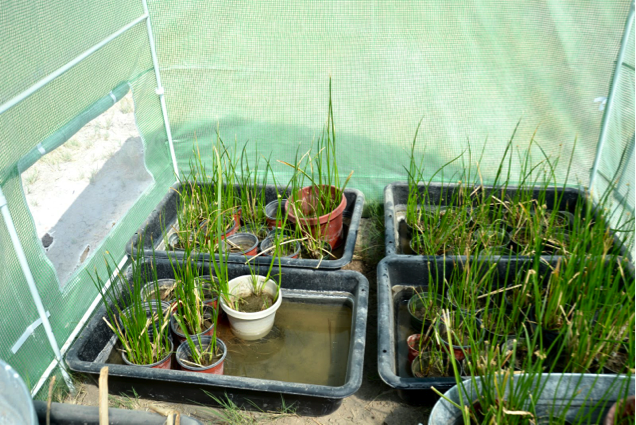 Volunteers and staff keep the ponds from overgrowing, and we participate in regular monitoring of the population. Sorrells is in her second decade of supporting habitat improvement and enlargement for the pupfish, and now is taking another endangered species onto her land: the Amargosa vole. There is evidence the vole used to be a resident in Shoshone but is currently confined to marshes about 8 miles south around Tecopa. Related to the mountain vole found in the Owens Valley, the Amargosa vole has been isolated long enough to be a separate species. 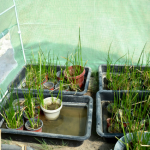 Today it is found only in the marshes along the Amargosa. Sorrells is working with the Conservancy and a consortium of other academic, state and federal agencies, to re-create habitat that can support the vole. In the winter of 2015-16, we cleared patches of Sorrells’ land to bare soil and began planting it with three square bulrush. When this has grown to where there is a mat of old bulrush for the voles to burrow into and a cover of live bulrush for the voles to tunnel through, the voles will have a new habitat. The vole group will introduce captive-bred voles into this location. 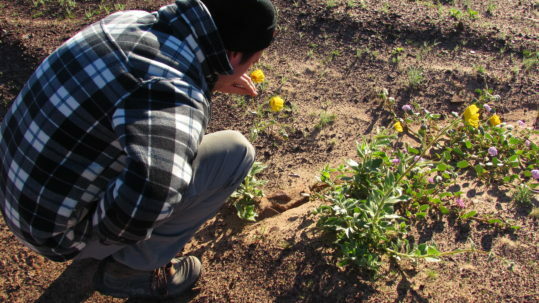 You will have an opportunity to visit the vole habitat in Shoshone Village. This winter we will be constructing a board walk and installing signs to talk about the habitat. Stop by for a visit! 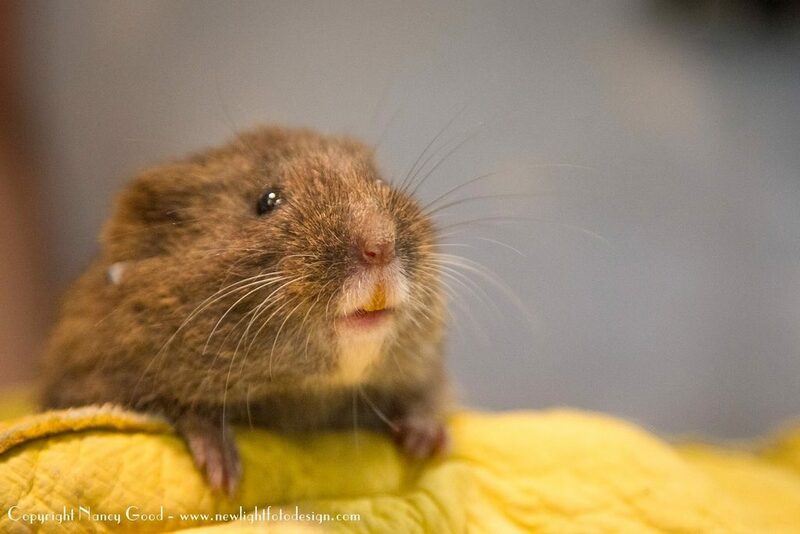 A captive breeding program at UC Davis has been able to raise Amargosa Voles for introduction to the Shoshone habitat. 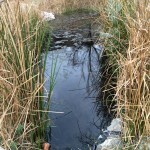 The newly created marsh habitats at the Shoshone springs were developed specifically as vole habitat, featuring the vole’s favorite plant, three-square bullrush. As the human population has grown and land and water has been altered to meet our needs, the viable habitat for some species has diminished. 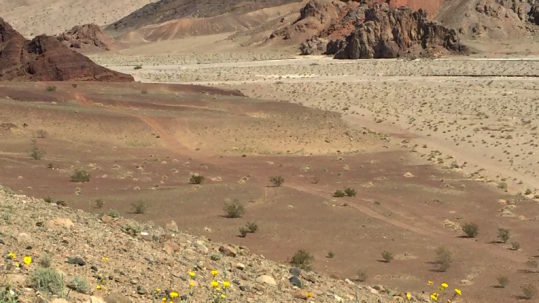 In seeking a way to meet the needs of all Amargosa Basin inhabitants, efforts are underway to restore some areas to conditions that are more ideal for critical species. 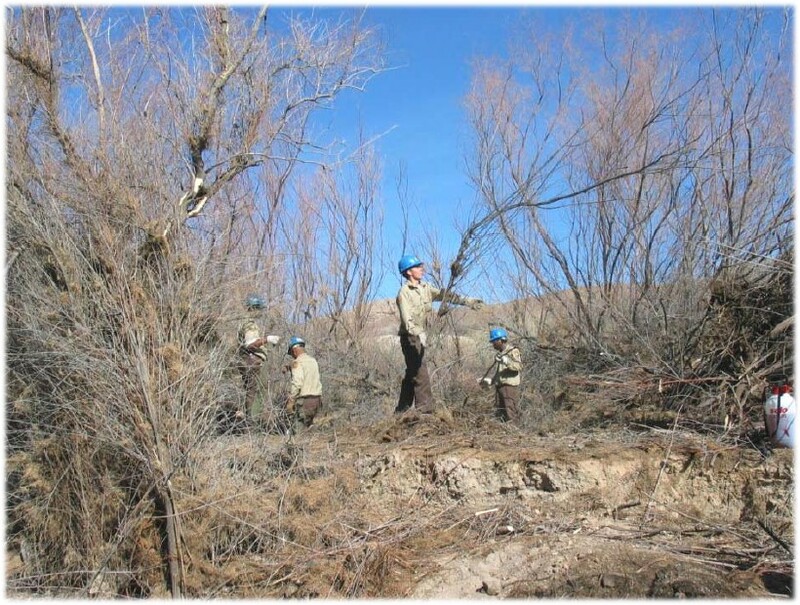 The tamarisk removal the Conservancy conducts is a first step in habitat restoration. 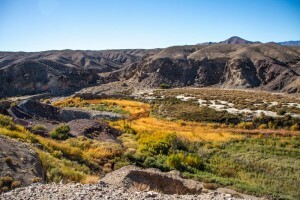 The removal of tamarisk restores water flow patterns and reduces the amount of water pulled out of the soil and lost to evaporation – a process called evapotranspiration. 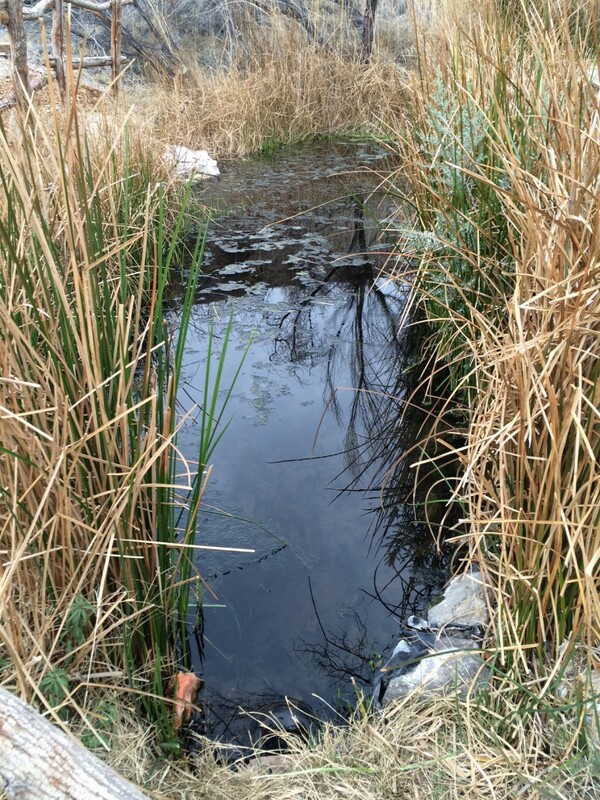 This frees up more water for native plants such as willows. 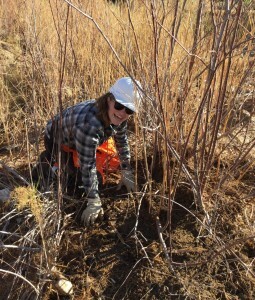 These native plants provide improved habitat for wildlife and birds such as the willow flycatcher.